To celebrate Cinco De Mayo, a Mexican holiday that is celebrated worldwide, especially in North America, I was recently treated to a lovely package that included some wonderful avocados, a beautiful silver serving bowl, and all kinds of other kitchen goodies. I'm not Mexican myself, but to celebrate this package I made — what else? 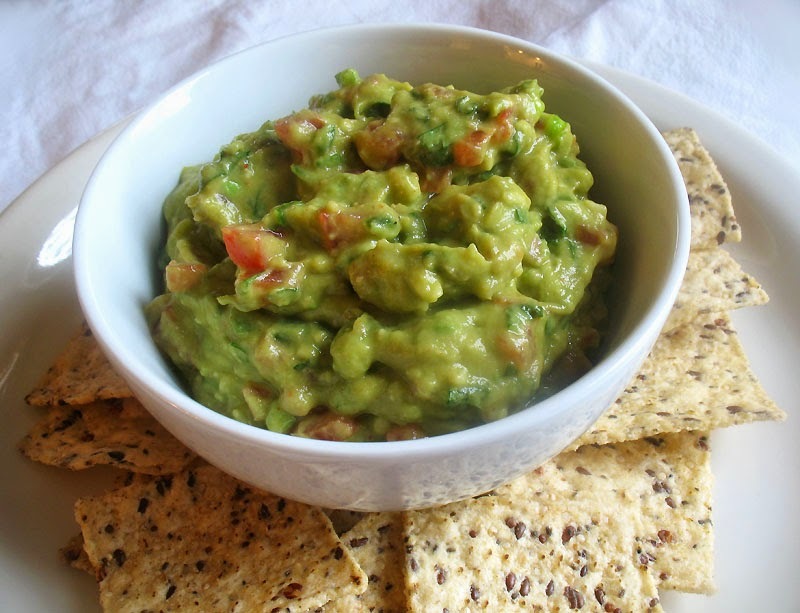 — homemade guacamole. Every one loves it when I make this luscious dip, and it disappears in hardly more time than it takes to set out the bowl. 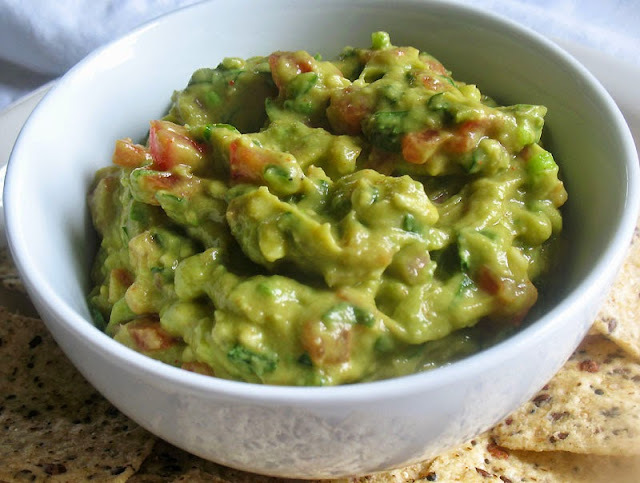 It's excellent served with homemade quesadillas and tortilla chips or any other little bites asking for some creamy avocado goodness. 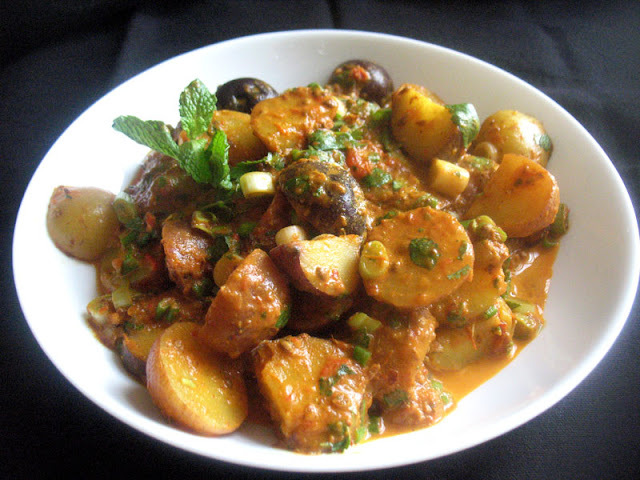 Best to double the quantity here if a number of guests are expected and it keeps well for a few days besides. Because you can never have enough guacamole in my opinion, I'm sharing this recipe again with updated photos. Peel the avocados and remove the pits. 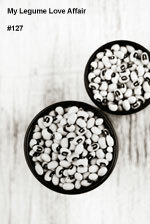 Transfer to a medium large bowl and mash with a fork or potato masher. Add the remaining ingredients and mix well. Season with salt and black pepper. This stuff is completely addictive ... once I get started I can't stop!
. I have seen several of the recipes for the contest and everything looks amazing, including your guac!!! Looks delicious. Cannot wait to try it. Thanks! We're going to try this recipe very soon Lisa. My grandmother made the best guacamole EVER, but don't you know that she would never share that recipe with a soul! I LOVE guacamole...I usually buy it freshly made at a health food store near me, but I might have to try and make my own with this recipe!